The «Istituto Liszt» in Bologna is a relatively small but important institution, dedicated to the great composer, with the aim of promoting «a better knowledge of Liszt’s works both in the field of the musicological research and in that of the interpretation». Founded in 1997, in May 2010 it became a Foudation: its headquarters are in the center of the city, and host a specialized library and, among other things, a small hall with a beatiful and perfectly restored 1860 Steinway piano (made in Germany), similar to the one Franz Liszt had (and which is now at the Museum of the Teatro alla Scala in Milan). I met Rossana Dalmonte, the fine musicologist who is the founder, the soul and the main driver of the Istituto: she has been for many years on faculty at the Trento University, whose library is now (thanks to her efforts) one of the best endowed libraries, as far as music history is concerned. Professor Dalmonte wrote in the Eighties an excellent book about Franz Liszt, published (in Italian) by Feltrinelli, and has never ceased to devote a fair part of her research time to the great Hungarian composer. The Istituto has an important editorial production: the Quaderni dell’Istituto Liszt is a scientific journal (the most recent issue is number 8); the «Rarità» is a series of scores where are bein published rarities and new discoveries – three issues are already published, a fourth is ready to be printed. 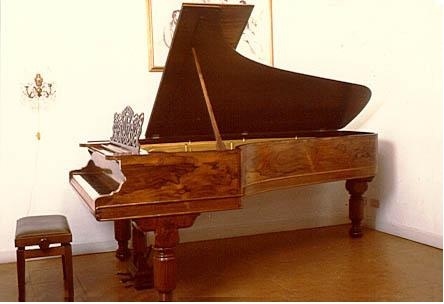 The Istituto manages also every year a series of concerts, mostly piano concerts, performed on the historical Steinway in the hall of the same organization – with thematic programs, performed by some of the best Italian and international musicians. The 2010-11 season began in October (more information on the institute’s site: www.liszt.it), and will close in May 2011 with a symposium, Sunday the 22nd, on «unpublished Liszt», celebrating the anniversary of the composer. From November 24th, 2010 on Limenmusic Web Tv (Channel 1): Tilly Cernitori and Désirée Scuccuglia in concert. On Thursday 25th November 2010 Virginio Sala will meet Patrick Gallois, internationally renowed flautist and conductor. Currently is the Artistic Director and principal conductor of Sinfonia Finlandia, but also guest conductor of various orchestras throughout the world. Still active with flute performance dates, Gallois manages to keep a stable balance between the highest standards of both arts and develops international respect in all areas of his work. Together with M° Gallois, Virginio Sala will also meet Mariateresa Dellaborra, editor of the critical edition of the Concerto in G major for Flute and Orchestra by the italian composer Saverio Mercadante, published by Suvini-Zerboni. The same day at the Teatro dal Verme in Milan, the Concerto in E major op. 49 for flute and orchestra will be performed, in the critical edition of Marieteresa Dellaborra, by Patrick Gallois and the Orchestra I Pomeriggi Musicali, with a repeat performance at the same venue and with the same artists on November 27. The concert has been handed down in manuscript copy preserved in the library of the Conservatory “San Pietro a Majella” in Naples, and opened the series of compositions for flute and orchestra by Mercadante proposals for the first time in a critical edition with the aim to present a unified and comprehensive body of this important concert, providing a lesson that takes into account all the significant variants attested by witnesses who have handed the text over time, not neglecting to highlight the relationship between author and the tradition in which it is embedded. 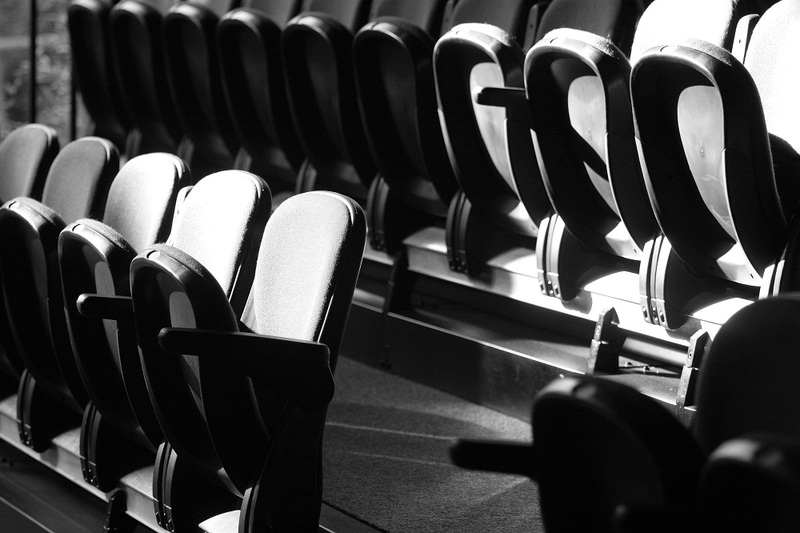 For more info about the concert, please click here. Danilo Rossi and Stefano Bezziccheri yesterday gave us a wonderful evening. The concert at La Scala and then the presentation of the new CD/DVD production with Oreste Bossini as a host at the theatre’s bookstore were brilliant and deeply moving. The room was full – someone wasn’t allowed to attend, there were too many people for the seating-capacity of the hall. 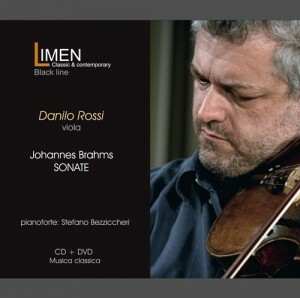 Have you already seen the video recording of Brahms’s Sonatas on Limenmusic.com? Well, then you can imagine what you missed. The way the duo deals with the two Brahms’s masterworks is always fascinanting: the depth of hundreds of performances and the freshness of an always renewed encounter. Danilo Rossi is celebrating in this way 25 years as the principal viola of La Scala’s Orchestra, and the talk after the concert was mostly about this experience and the twenty-something years of association with Bezziccheri. Oreste Bossini (who is, among many other things, the author of the presentation text in the CD booklet) prompted them to tell a few interesting (and often funny) episodes of their career. There will be more occasions to hear the two of them in concert, in the near future, and there will be more presentations of the recordings: we’ll keep you updated. We are pleased to announce the release of new discographical products by Limen music & arts. 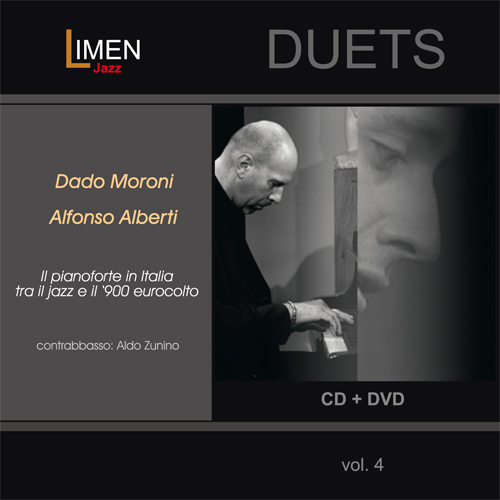 The first is the CD+DVD box set, arised by the collaboration with Danilo Rossi, First Viola Soloist of the Orchestra of La Scala Theatre in Milan, and Stefano Bezziccheri. This is the first step in a recording project that will lead to the creation of a collection of six box sets of great music for viola and piano, wich pays tribute to the main composers who have written for this ensemble. Besides, the third CD + DVD box set belonging to the DUETS series, performed by Dado Moroni, one of the most popular jazz pianists in Europe and America, and Alfonso Alberti, Italian pianist and musicologist, renowed and appreciated throughout the world. From November 17th, 2010 on Limenmusic Web Tv (Channel 1) you’ll be able to enjoy a concert by the talented and renowed Japanese pianist Takahiro Yoshikawa. We remind all fans that Takahiro Yoshikawa will hold a concert at the Hyogo Performing Arts Center in Nishinomiya, Japan, on November 19th, 2010. All people will attend at the concert are invited to write us their impressions, comments, send photos or a short article about the event. Any material will be welcome. From Saturday, November 13th, the concert by Aki Kuroda is also present in the On Demand area of Limenmusic Web Tv. 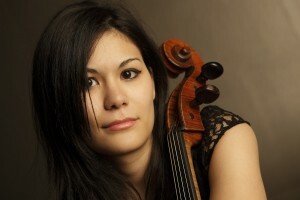 Last week one of the best emerging Italian cellists, Tilly Cernitori has recorded in Limenmusic’s studio a concert for the Web Tv. Just a week to the presentation of the latest discographical production of Danilo Rossi, First Viola Soloist of the La Scala Theatre in Milan. For the promotional video of the event, please click here. More information for the general public and for Danilo Rossi and Stefano Bezziccheri’s audiences are avaible in the Press area.